Zebras (/ˈzɛbrə/ ZEB-rə or /ˈziːbrə/ ZEE-brə) are several species of African equids (horse family) united by their distinctive black and white stripes. Their stripes come in different patterns unique to each individual. They are generally social animals that live in small harems to large herds. 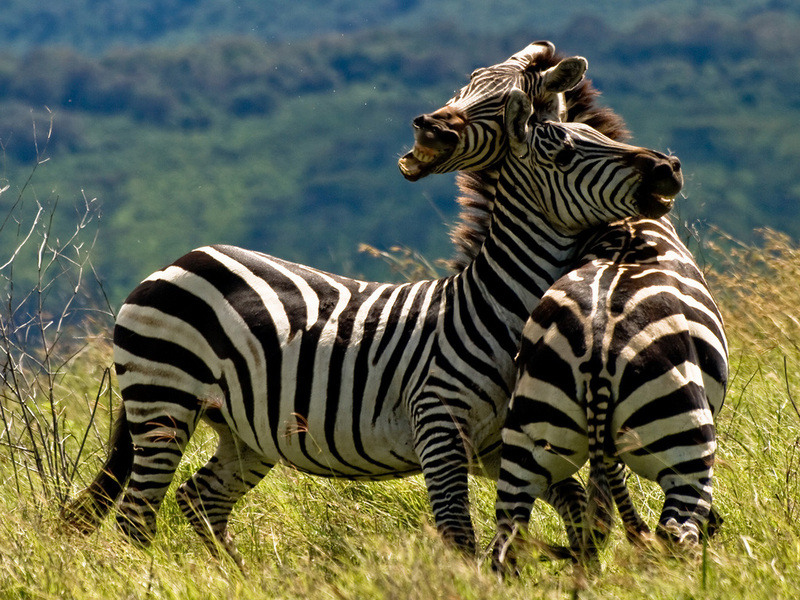 Unlike their closest relatives, horses and asses, zebras have never been truly domesticated. 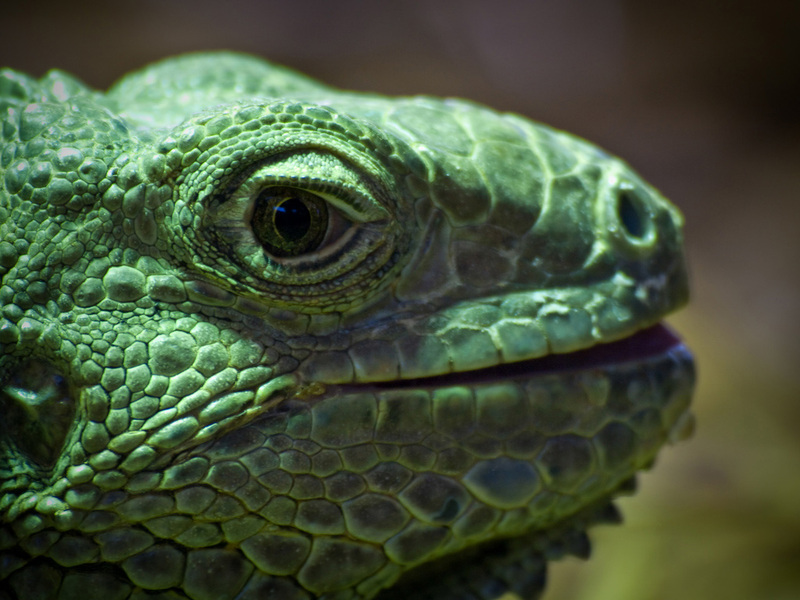 The Green Iguana or Common Iguana (Iguana iguana) is a large, arboreal herbivorous species of lizard of the genus Iguana native to Central, South America, and the Caribbean. The green iguana ranges over a large geographic area, from southern Brazil and Paraguay as far north as Mexico and the Caribbean Islands especially in Puerto Rico where they are also known as “Gallina de palo” and they are very common throughout the island where is seen as an intruder animal from South America; and in the United States as feral populations in South Florida (including the Florida Keys), Hawaii, and the Rio Grande Valley of Texas. The giraffe (Giraffa camelopardalis) is an African even-toed ungulate mammal, the tallest living terrestrial animal and the largest ruminant. Its specific name refers to its camel-like face and the patches of color on its fur, which bear a vague resemblance to a leopard’s spots. 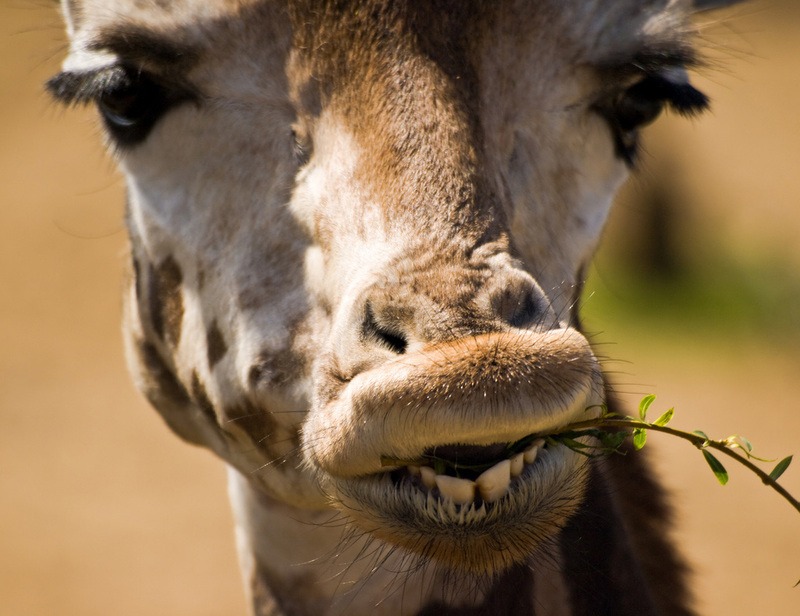 The giraffe is noted for its extremely long neck and legs, as well as its horn-like ossicones. It stands 5–6 m (16–20 ft) tall and has an average weight of 1,600 kg (3,500 lb) for males and 830 kg (1,800 lb) for females. It is classified under the family Giraffidae, along with its closest extant relative, the okapi. There are nine subspecies, which are distinguished by their coat patterns. 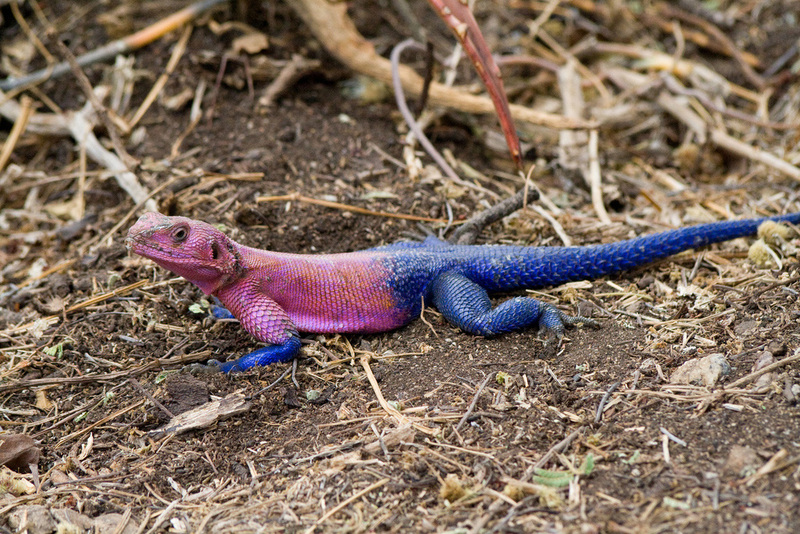 Lizards are a widespread group of squamate reptiles, with more than 5600 species , ranging across all continents except Antarctica as well as most oceanic island chains. 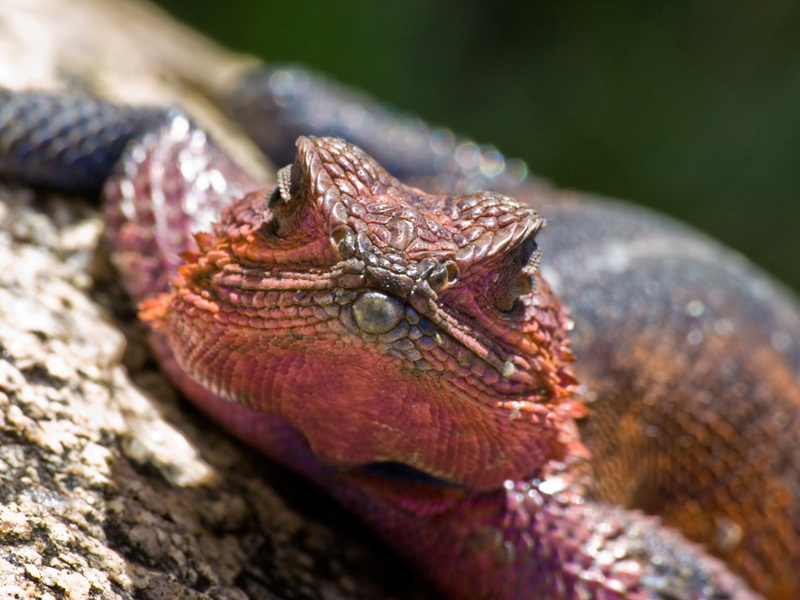 The group, traditionally recognized as the suborder Lacertilia, is defined as all extant members of the Lepidosauria (reptiles with overlapping scales), which are neither sphenodonts (i.e., tuatara) nor snakes – they form an evolutionary grade. 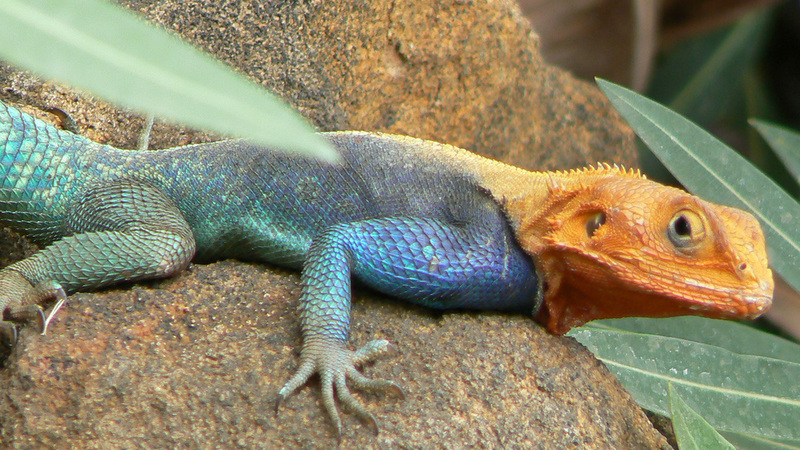 While the snakes are recognized as falling phylogenetically within the Toxicofera clade from which they evolved, the Sphenodonts are the sister group to the Squamates, the larger monophyletic group, which includes both the lizards and the snakes.